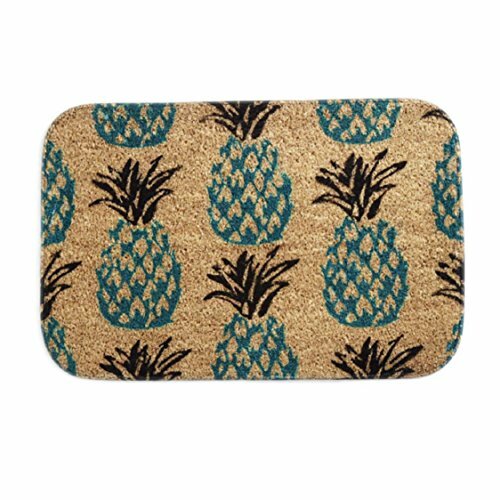 All kinds of personalized doormat products, are listed for sale on our store! 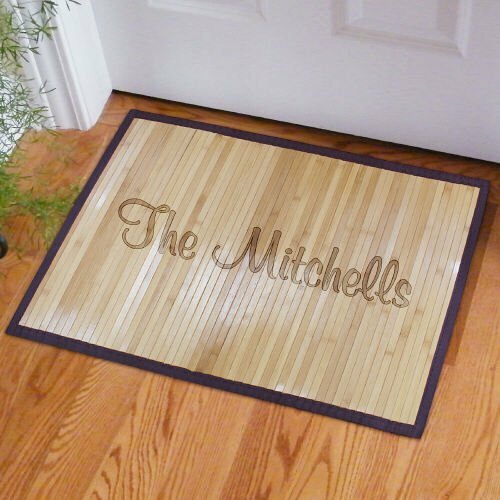 Give your home a look of luxury with our personalized bamboo doormat. Perfect for any entrance of your home, this custom mat displays your family pride and gives everyone who visits the warm welcome they deserve. Our bamboo floor mat measures 21x34. Also, Bamboo is water resistant, offers superior strength, and features a non-skid backing. Personalize with any family name at no additional cost to make for a unique decoration or gift. Not for use inside tub or shower. Made in China.